I've been out of commission most of the week sick with a nasty cold.... catching back up with posts on here.... so stick around and bear with me! 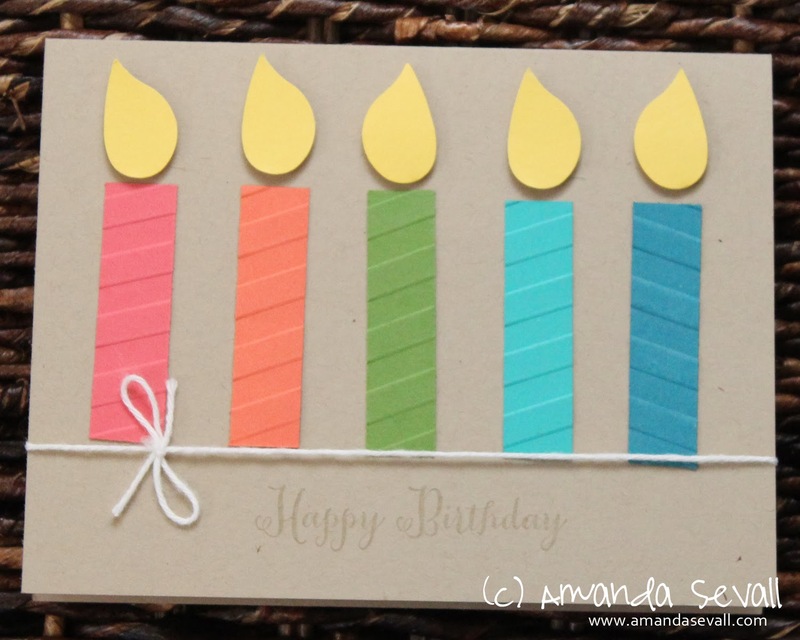 Up first.... the first of six cards for my Card Buffet class coming up on Saturday, February 8th. Also, a great way to use up paper scraps! 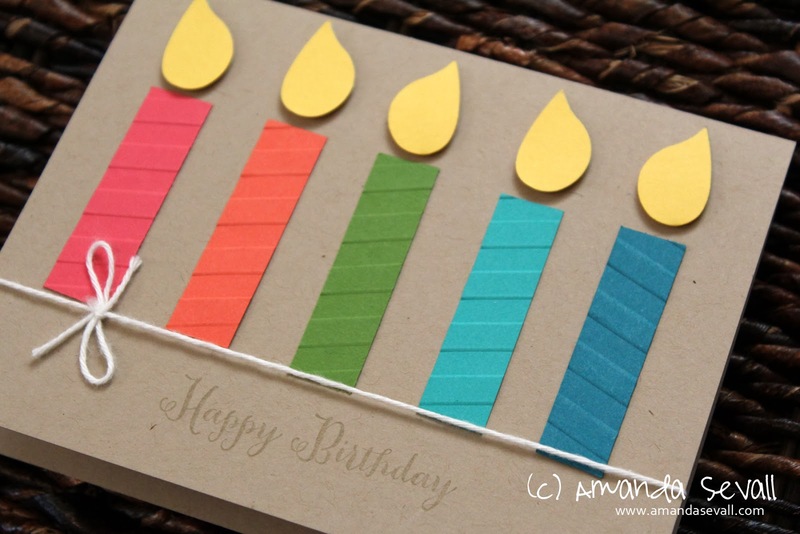 The candle flames are the wings of the Stampin' Up! bird punch -- yet another use for that versatile punch. I would never have guessed they were wings! Very clever! Definitely a great way to use up scraps. 365 Cards: Happy Valentine's Day Sushi! 365 Cards: Wow You're the Best! 365 Cards: Oh Happy Day! 365 Cards: I Dig You! 365 Cards: ...I'm that Friend. 365 Cards: Keep Calm & Eat a Cupcake! My One Little Word for 2013... Choose.